Super Mario World was one of the main Super Nintendo Games. The game was so successful that it became the number one sales console. And now it's available for you to play whenever you want without having to download anything. 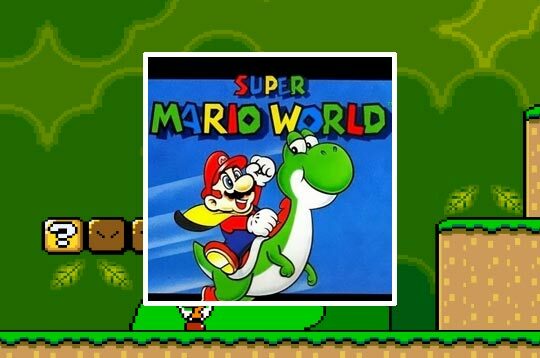 - Play Super Mario World Free and Enjoy!